After all the buzz of the Mi Max 2, Xiaomi is now planning to binge on the Mi Max 3. There were many rumors about the phone being a great update to its predecessor. It is going to be one of the most anticipated device launches from Xiaomi this year. In this post, we’ll be covering everything we know about the Mi Max 3, and it’s features, specs, release date including the price. Earlier this year, there were speculations about the screen and the battery of the Mi Max 3 being a very enormous one. So as far as we know, the Mi Max 3 will be featuring a 7″ 18:9 display which is obvious because of the trends we see in the present year if 2018. Hopefully, they shouldn’t also come up with the “Notch” to match the iPhone X at least. Leaving that aside well be able to see dual cameras just like the other smartphones in the year 2017 and the upcoming 2018 are going to be coming. There’s no information about the display resolution yet. So we can’t be any sure about that. Other than that, what we know is that the front of the display will be coming with an Iris scanner. Obviously, you know why. If we are right, then we might be able to see the presence of an LCD instead of an LED panel which is somewhat disappointing too. Depending on the model, the device might be adding up the chipset from Qualcomm itself. There’ll be two variants of the device. So the lower variant will apparently have the Snapdragon 636 processor whereas coming to the larger variant, it might have the Snapdragon 660 processor. Both will be octa-core which is for sure and will come with Adreno 512 GPU. 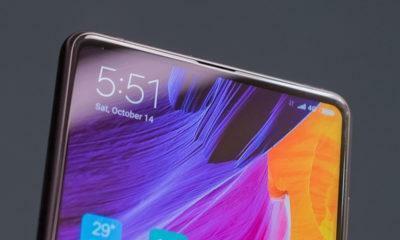 And with the addition of a great processor, Xiaomi indeed included a 4 GB of RAM. But what makes the rumored specs more interesting is the addition of wireless charging. Xiaomi, in it’s earlier devices have never supported wireless charging. But things might change with the Mi Max 3. It might bring the addition of Qi wireless charging. This indeed is a great feature to give a show off for Xiaomi. To be precise, it was rumored to be coming with a 5,500 mAh of battery. Keeping that aside, we’ve got tons of rumors and specs to perspire to you. There’s no perfect speculation or rumors about the cameras yet. 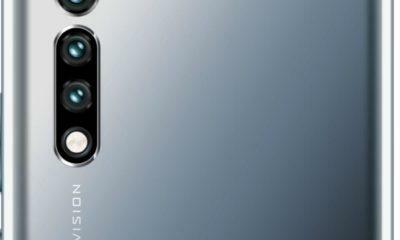 Some rumors say that there might be dual cameras whereas the other say, no. 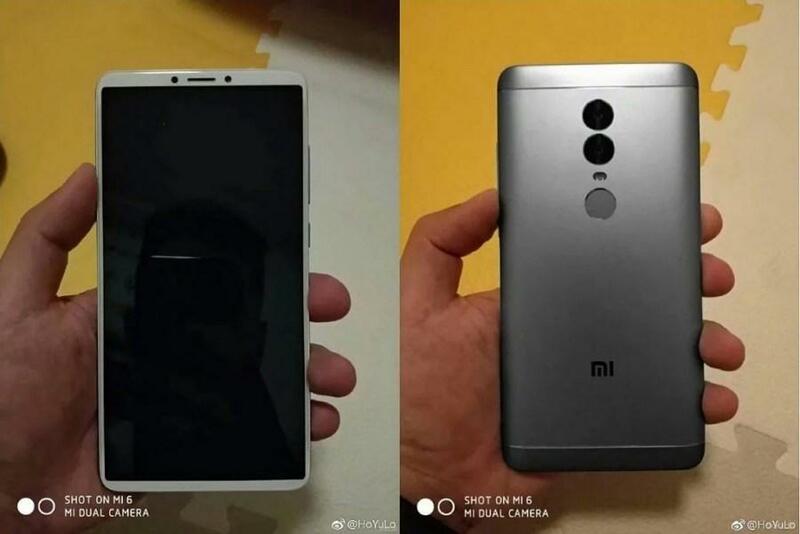 From what we believe is that Xiaomi will surely include a dual set of cameras as we’ve seen as a case with the Mi A1 and the Redmi Note 5 Pro. But if we’re not wrong, then we might see a set of 12 MP + 12 MP dual cameras somehow with Sony’s sensors. Looking at the software, we might be able to see the flavor of Oreo. As per the leaks, we’ve seen the firmware to be the one of Android 8.1 Oreo. We’re not so certain about it as they might be testing the API before the stable release. So we can’t confirm this leak yet. Coming to connectivity, the Mi Max 3 will be supporting dual SIM card slots just like the other devices from Xiaomi. It’ll be supporting 4G bands from the world including Indian bands too. Disappointing us will be the sadly no implementation of NFC. 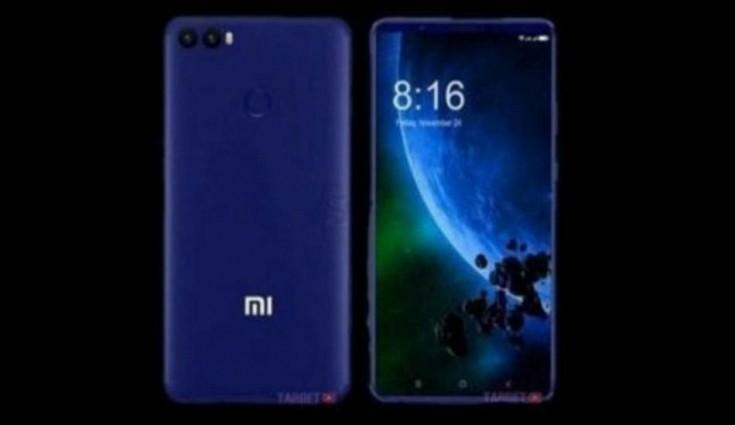 If we get this right, the internal storage of the device will be 32 GB according to the leaks and also as per the previous Xiaomi device; the Mi Max 3 might support expandability of storage up to 128 GB too via micro SD card slot. With the enormous 5,500 mAh of battery, we might see the support for Quick Charge 3.0 as well. So these were the specs as far as we knew so far. But we can’t claim that we’re 100% sure about these leaks. In case if you want to check everything, in brief, you can see the specs mentioned below. Regarding the launch date, the device might be launched in Q2 of 2018 and is not yet confirmed as well. And the most important thing, the price might be around to be approximately Rs. 17,999 ($ 280). We’re not certain about what’s actually in Xiaomi’s mastermind. We can only find out what are the actual specs of the Mi Max 3 once it launches at least in China or India. All the specifications mentioned above are just to expectations and aren’t confirmed by the officials yet. But we look forward to these specs to be true by some means. We aren’t sure because these things don’t come from trusted leakers like Evan Blass or OnLeaks. If we know about anything new, we’ll keep this post up-to-date from time to time. Hope you find these features to be interesting. To stay updated about various other leaks and rumors including the Mi Max 3, stay tuned to TheLeaker for everyday tech leaks. “…the device might be launched on March 22”, considering the article was written on March the 14th, and it’s now March the 27, I guess this was a typo? Actually, it was Q2 2018 as always. Mi Max- May, Mi Max 2- June, Mi Max 3- May or June. Mi max 3 will be MHL?